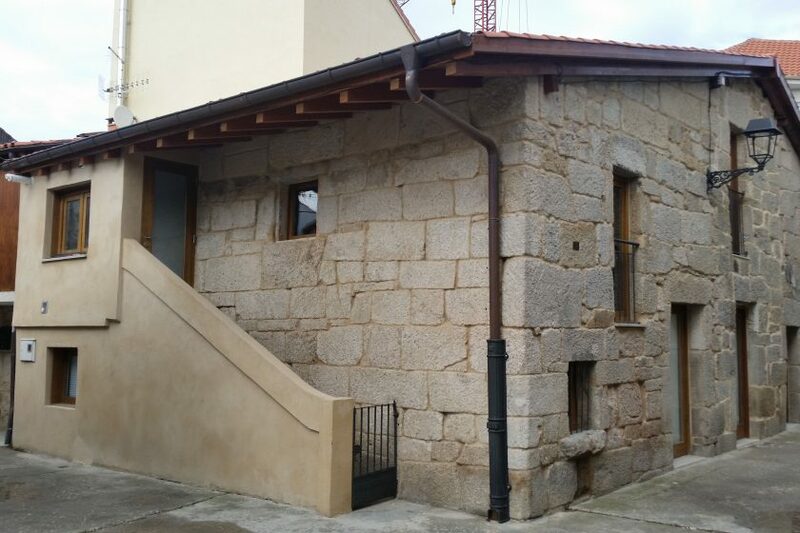 Blog CAMINO DE SANTIAGO EN GALICIA | News | The Hostel of Xinzo de Limia has been serving the pilgrims since last August 24. The public network of the Xunta de Galicia on The Southeast Way – Via de la Plata offers a total of 405 beds for pilgrims. The Hostel has a total of 15 beds plus two adapted beds that include two companions. The hostel is full accessibility for all users. Next Post:2017 SAINT JAMES TRAIL RUN. Namur. France.